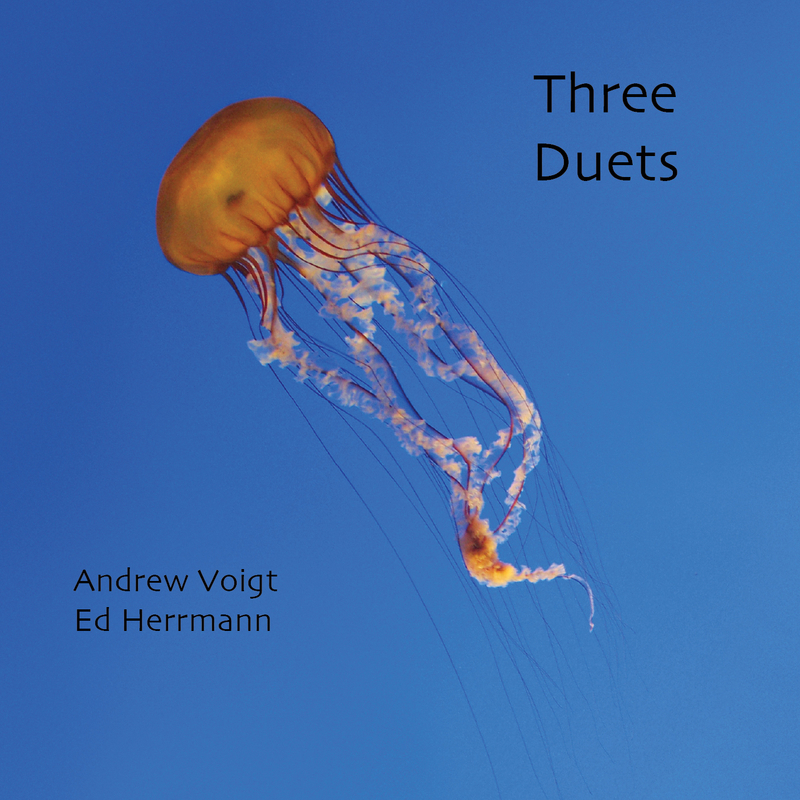 pan y rosas release three duets by andrew voigt & ed herrmann! andrew voigt is a founding member of ROVA saxophone quartet. he composes for a wide variety of instruments and has performed throughout the world. ed herrmann composes and performs with analog modular electronics, percussion, traditional and invented instruments. their first album for pan y rosas is a collection of three duets for saxophone and modular synthesizer that they recorded in san francisco in 1991. the sound is: pulse response. active listening. electricity trill.